Nothing says pull me over like a cracked windshield. 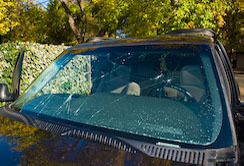 Get your windshield replaced today! 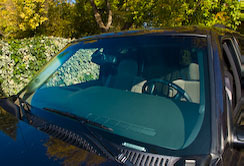 Miller Glass replaces all auto glass, whether it is a side window on a motor home, or the windshield on a full-size truck. We also provide mobile services so you never need to leave the comfort of your home. 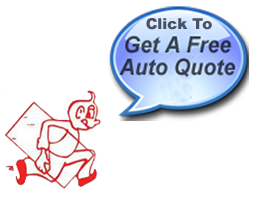 Whether you are driving the newest and the finest model, or an older economical vehicle, we can handle your make and model. Not only do we repair and replace window glass, we also provide products to keep your glass looking brand new. Print this page and bring to our shop to receive a free bottle of high-quality window cleaner with the purchase of any glass service.